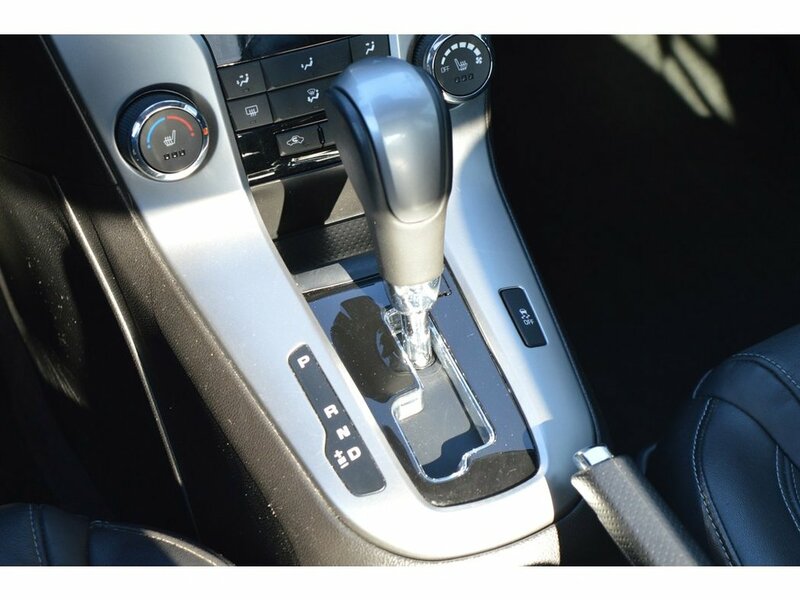 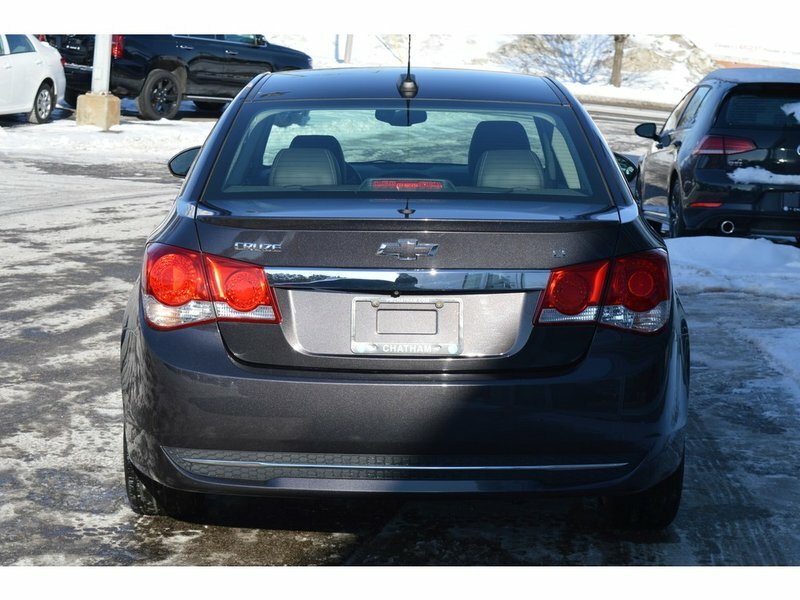 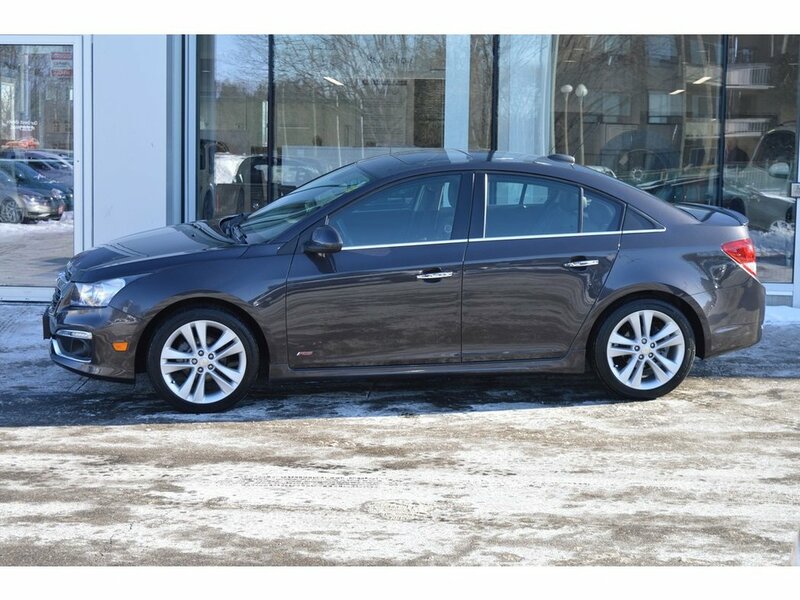 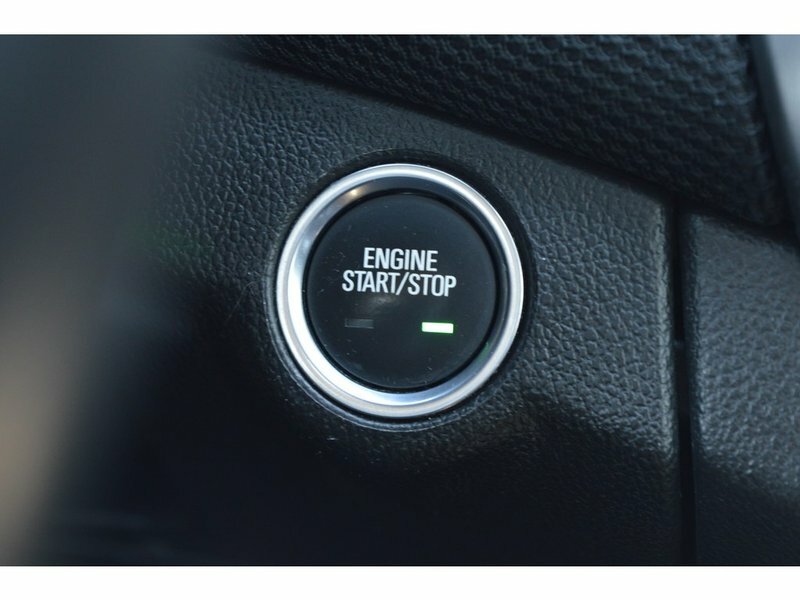 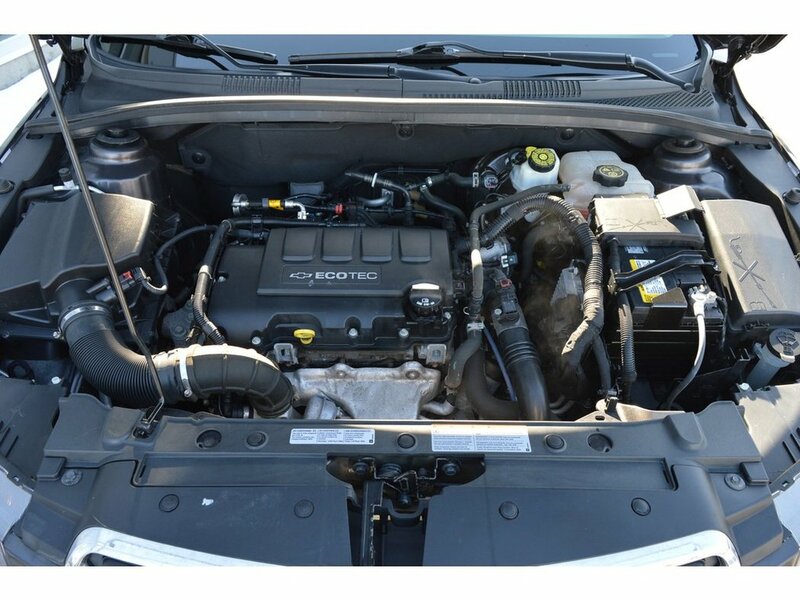 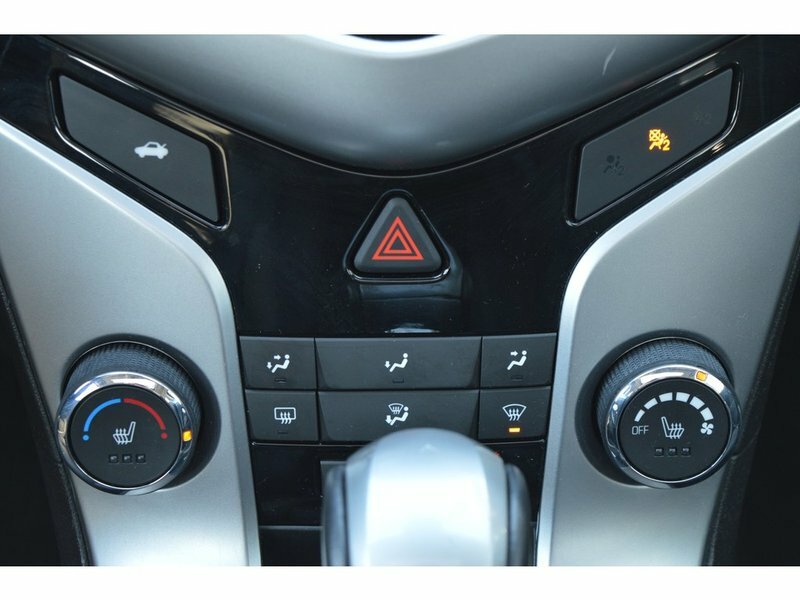 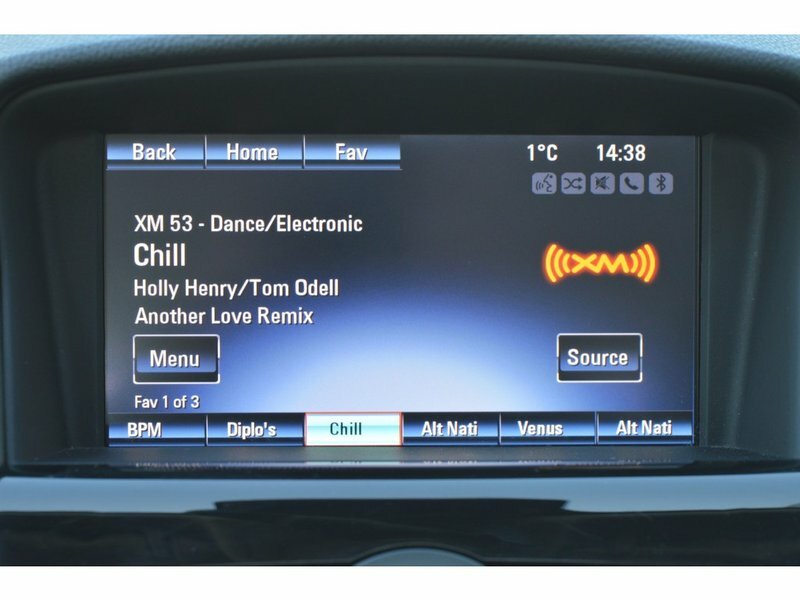 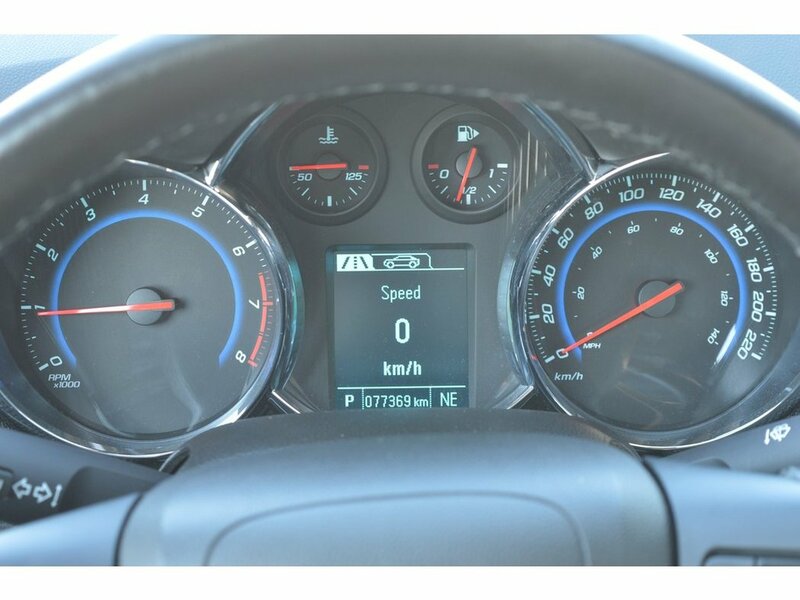 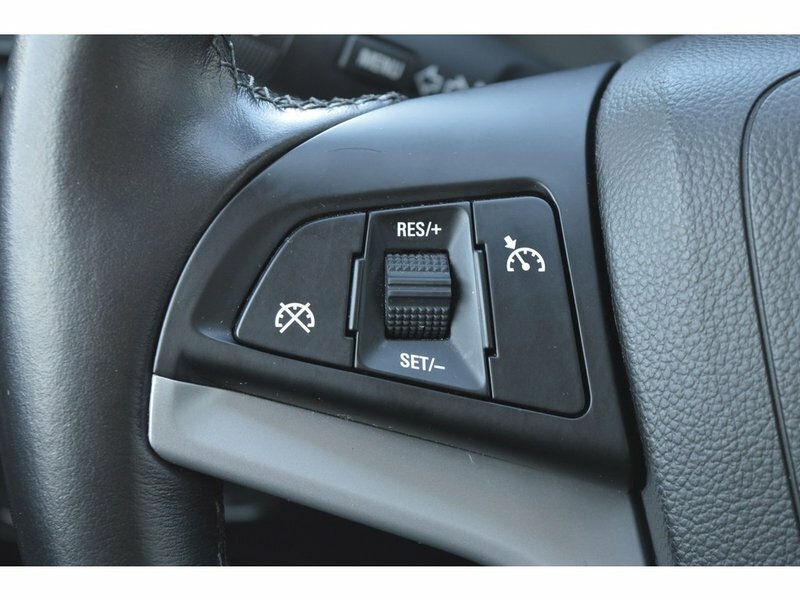 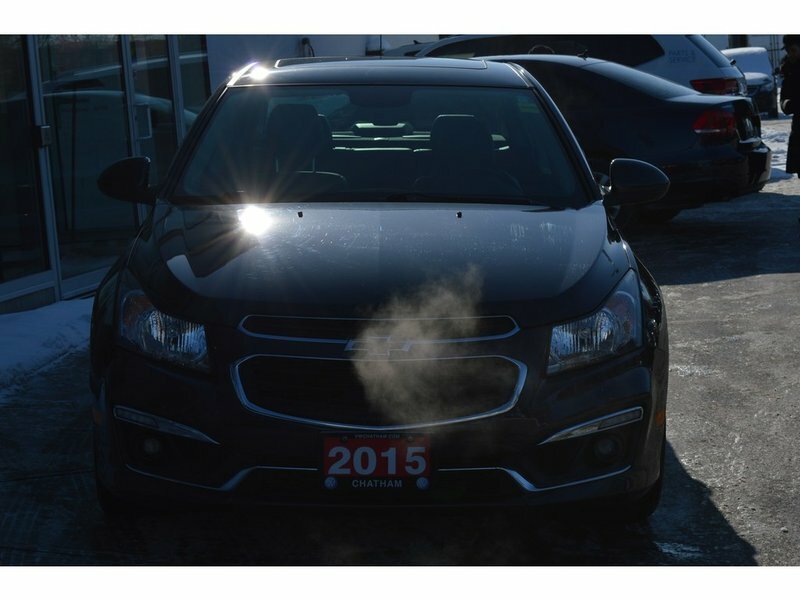 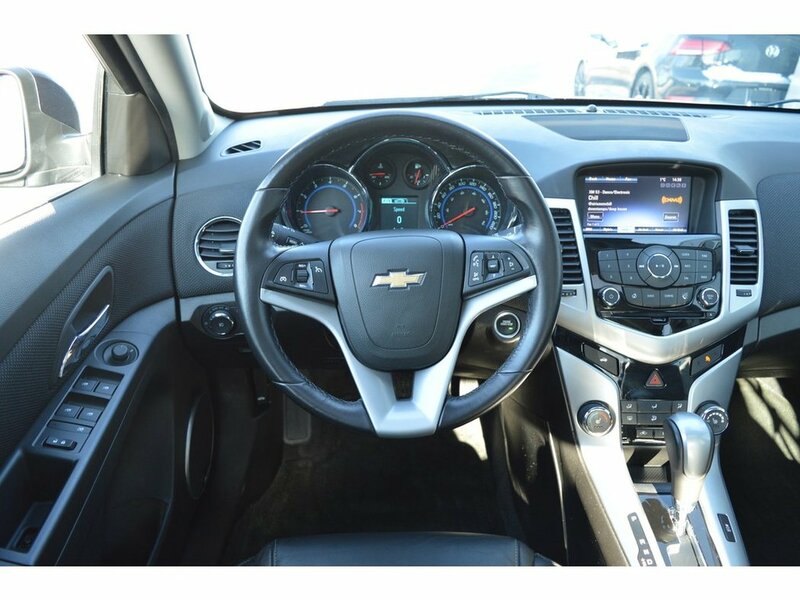 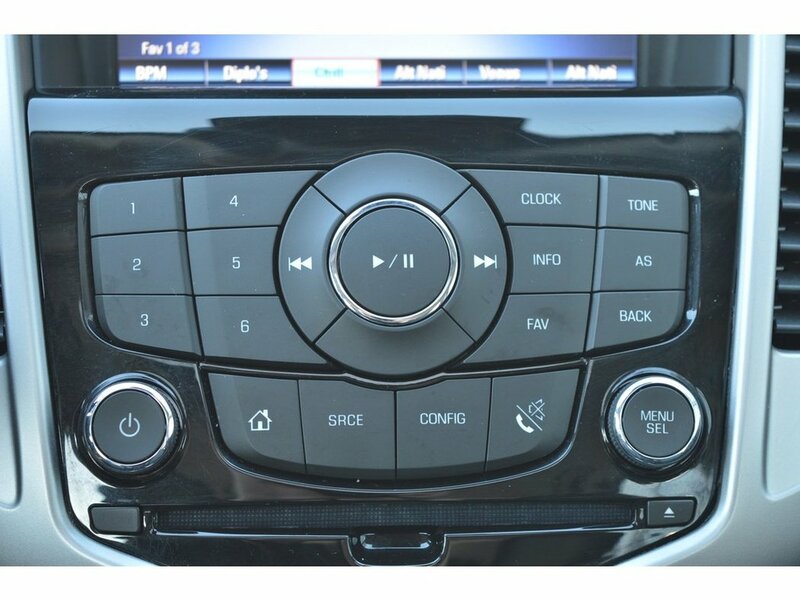 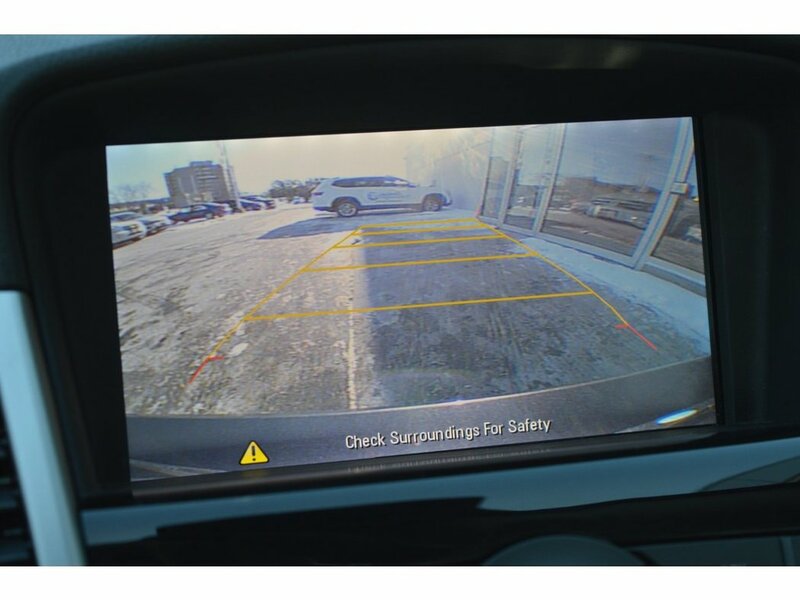 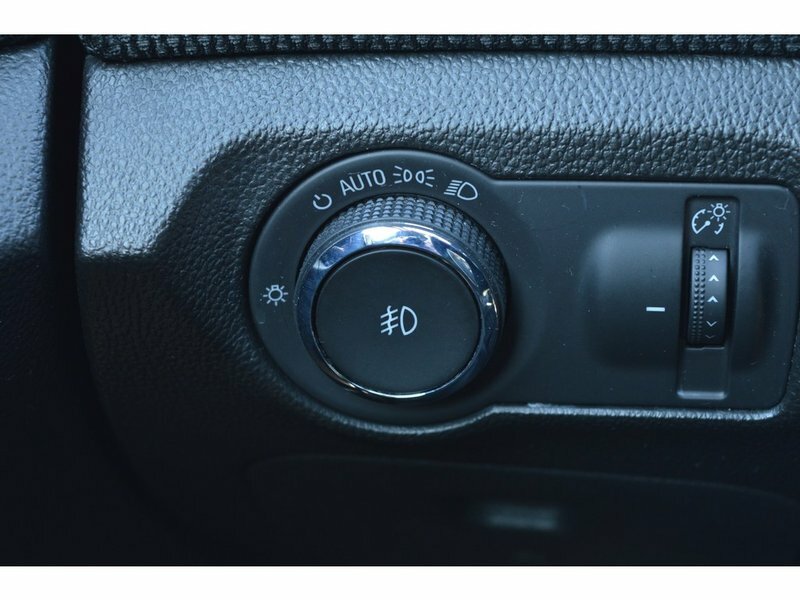 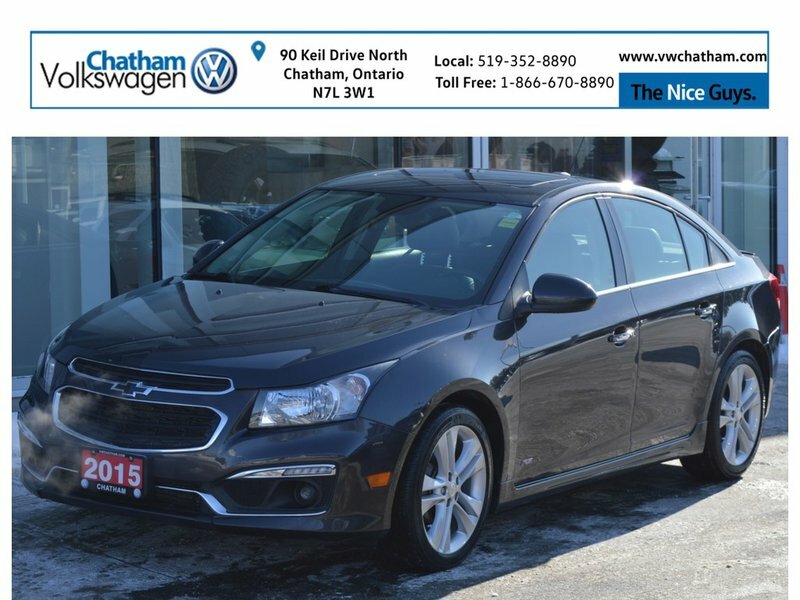 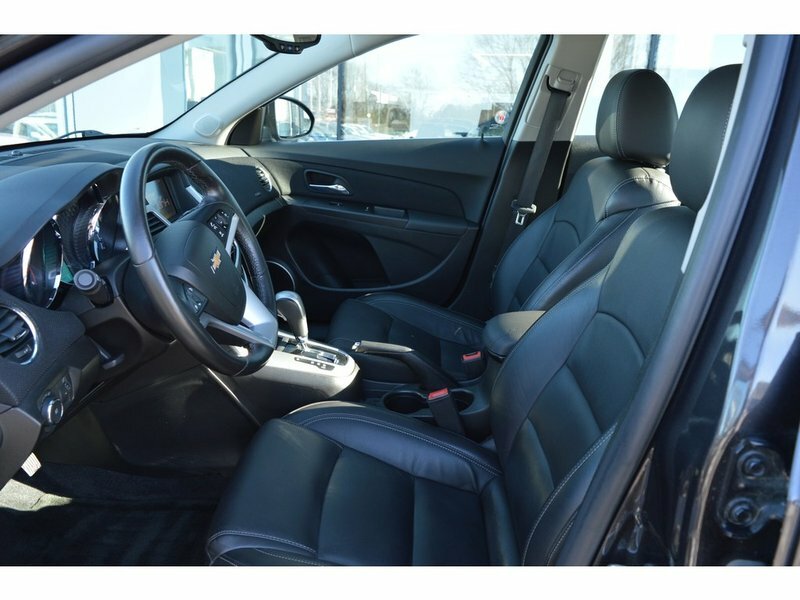 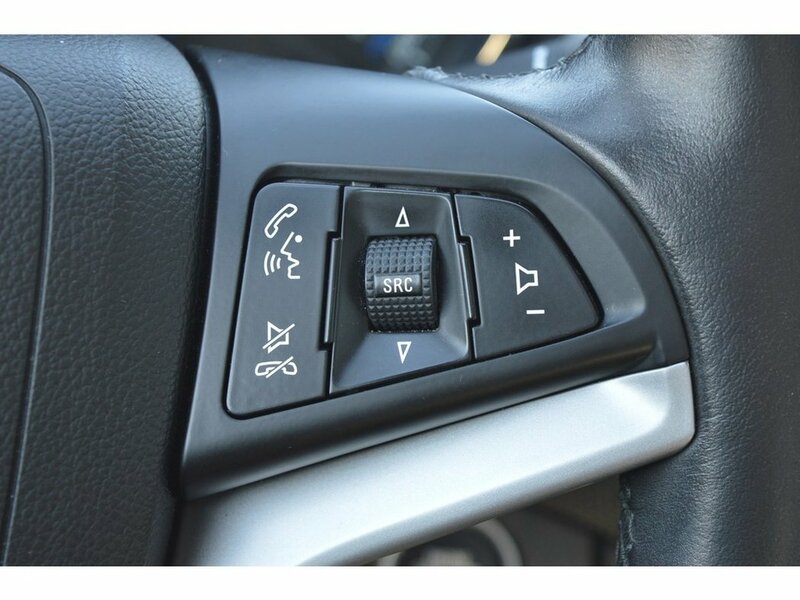 This Leavens Certified Chevrolet Cruze LT RS Package features heated leather seats, backup camera, touch screen display, push button start, dual zone climate control, sunroof, automatic headlights, bluetooth, steering wheel controls, Sirius XM, cruise control, air conditioning, power windows, locks, mirrors, and more! 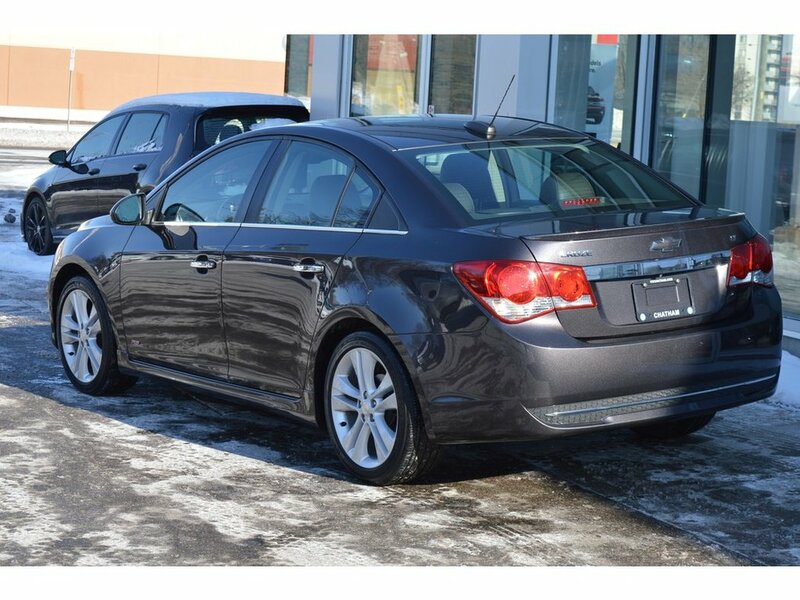 At Volkswagen Chatham, we service and sell all makes and models. 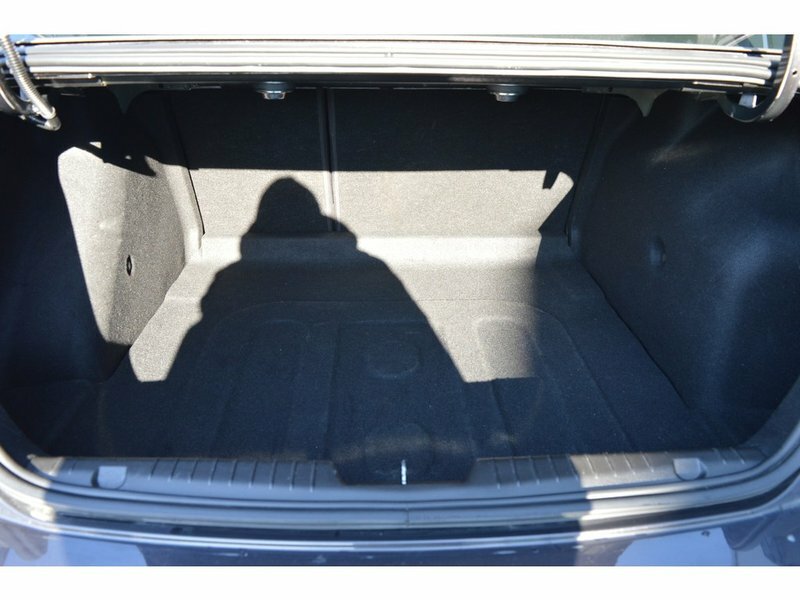 We encourage you to trade in your vehicle, even if it's not a Volkswagen. We serve customers from all over Ontario. 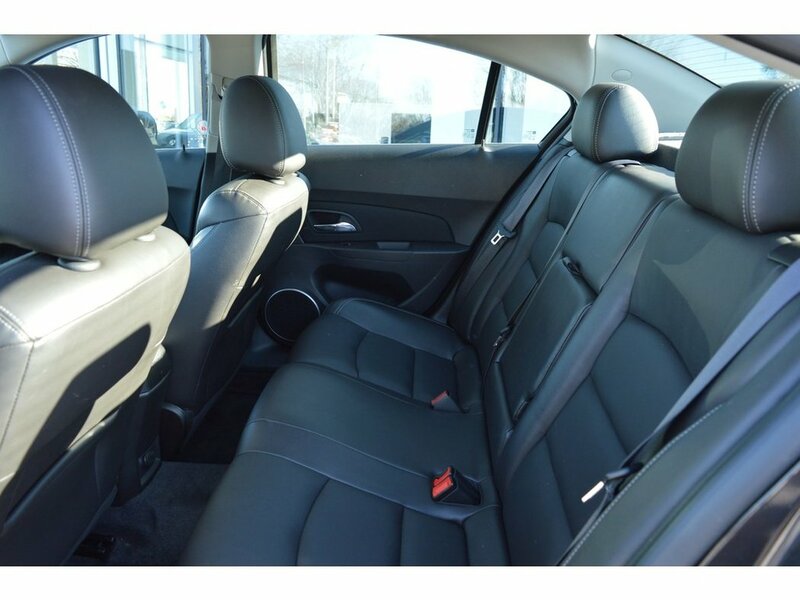 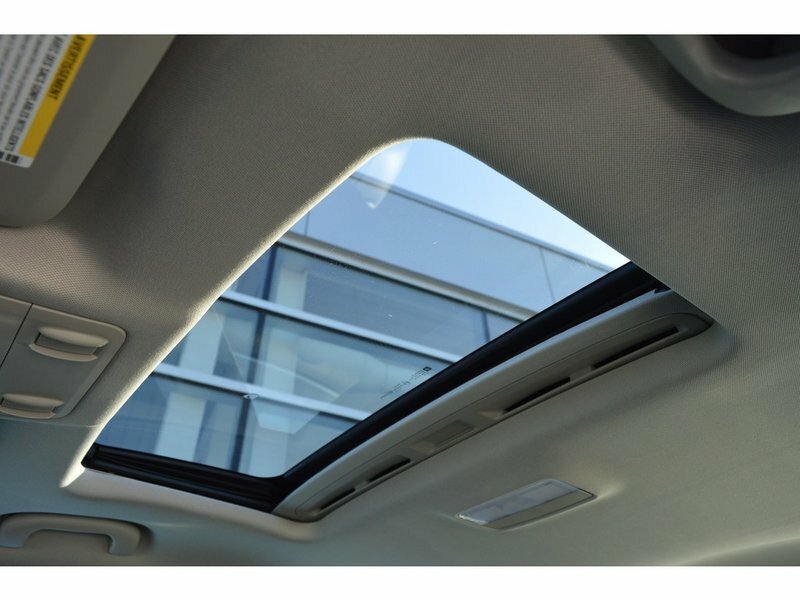 Contact our sales team today to experience the difference at Volkswagen Chatham.